Have you ever tried to quickly Google Blackboard to check something for a class you’re walking to? Why spend the time and trouble when you can just click on the app? The app is also very handy and easy to use. If you don’t already have it, get it! If you’re a student UC you probably already have this app as well, but in case you don’t, download it now! The app includes a map of campus, UC shuttle tracker and more. I just discovered this app and wish I would have found it sooner. Bearcat Spirit allows you to quickly pull up UC’s Alma Mater and cheers so you can be prepared and ready to cheer on the Bearcats their next game. If you’re ever interested in learning more about UC and it’s history, download this app now. With Bearcatch you can explore more about UC and it’s historic sites through an augmented reality tour. The Night Ride app is perfect to have if you’re in need of a free ride. You simply request your ride and wait to be notified when your ride is on its way. 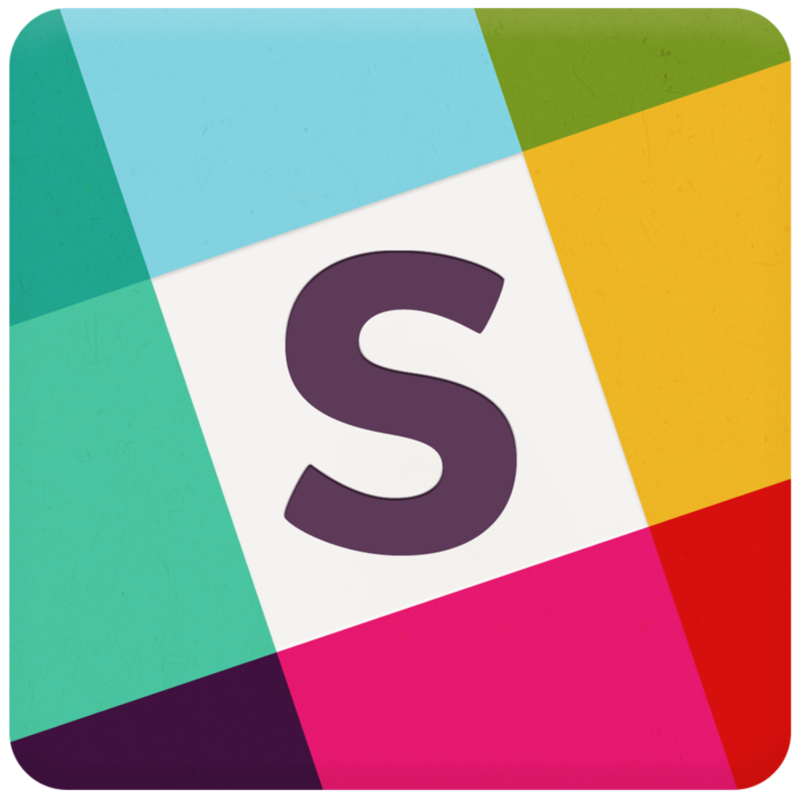 Slack is a group-messaging app that’s fantastic for communicating with class groups and clubs, (including Bearcast!) on campus. I started using My Fitness Pal this year and love it. It can be a little confusing or overwhelming to use at first, but I encourage you not to give up on it. After you get the hang of it the app is a huge help in managing your health. These electric scooters are a new cheap, quick and easy way to get to your classes while helping reduce your carbon footprint. Both apps are easy to use and free! Managing your finances can be especially hard for college students living on a budget. This app helps you do just that, for free! I probably use Venmo at least once a week. It’s a great app where you can pay and request payment quickly and easily from friends and family. Headspace is another app I recently discovered, and am glad I did. This app teaches you how to meditate to help reduce stress – something many of us experience on the daily. I’ll be honest this app saved my life in my math courses. 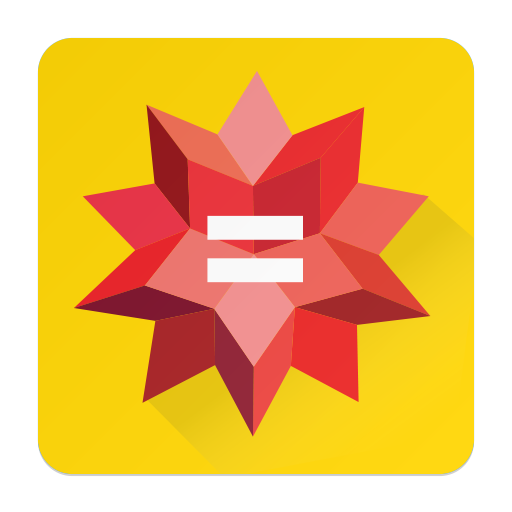 Unlike other apps that simply show you the answer to a problem, Wolfram|Alpha shows you step by step how to solve the problem. While this app isn’t free, it’s definitely worth it.